All equipment carried by ClearFX comes with a limited lifetime manufacturer’s warranty listed herein. 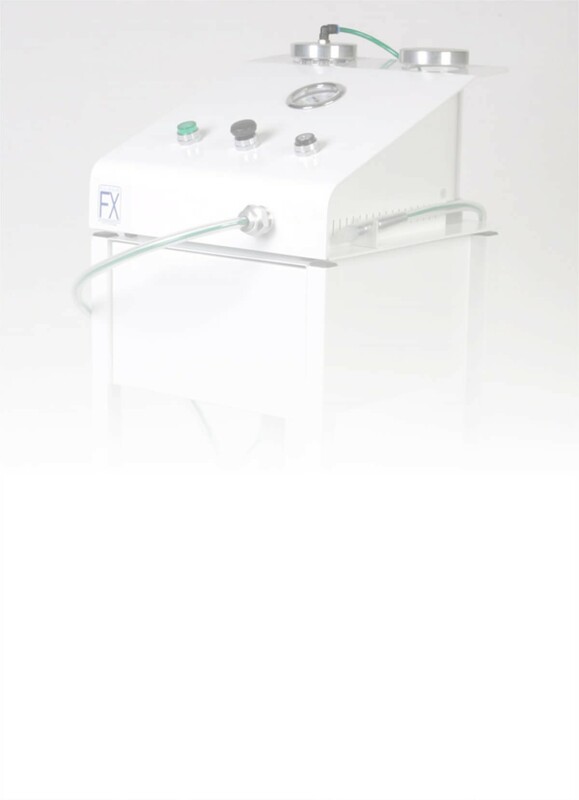 All equipment purchased from ClearFX Skin is to be used and operated by qualified, trained professionals ONLY. This limited warranty does not cover the damage caused in transit, improper installation, or alteration. All warranties are limited to repair or replacement, to the original purchaser, and remain at our discretion. Accessories and replacement parts may be available for purchase on select merchandise. Use of replacement parts provided by other manufacturers, or, not authorized by ClearFX may affect equipment performance and voids all product warranties. Warranty service is provided by ClearFX and requires that the product(s) be shipped and delivered to our authorized service agent for repair. The warranty does NOT cover shipping charges to and from our repair centers. Customers must receive a Return Authorization Number for Repair (RAN) number before shipping merchandise to our service center. All repaired items will be returned to the customer either by FedEx or UPS or through a commercial trucking company. ClearFX is not responsible for any consequential damages resulting from equipment failure or service delays. All CFX machines are bench tested at our manufacturing facility for a duration of five to ten minutes to ensure proper flow of crystal and operation. All machines get shipped with the attached crystal canister full. MANUFACTURER DEFECTS – In the event of defect in materials or workmanship our obligation shall be limited to free labor and parts for repair or replacement, solely at our option, of any part for the first year of Warranty. DAMAGES – All damages must be reported within 48 hours of receipt. Original packaging must be kept in order to be replaced. Failure to do so will result replacement solely at our option. DEPOSITS – All items that are ordered and paid in full or with a deposit and not yet picked up or delivered will be subject to a 25% cancellation fee if refused or canceled by the BUYER. RETURNS – All new merchandise must be returned within 5 days from date customer takes delivery of items and subject to a restocking fee of 25% and any shipping costs. Returned items are subject to a 25% cancellation fee after 24 hours of order placement and any shipping costs. Custom items are not returnable unless there is a manufacturer defect. All returns must be called in for a return authorization number (RAN), without one we will not accept any packages. Items kept past the 5 day delivery period are non returnable. ITEMS BOUGHT AT TRADE SHOWS / ON SALE – All items that are purchased at a discount rate or bought at trade shows, may not be exchanged or refunded. In the event of a manufacturer defect, the item will be repaired or replaced as needed.